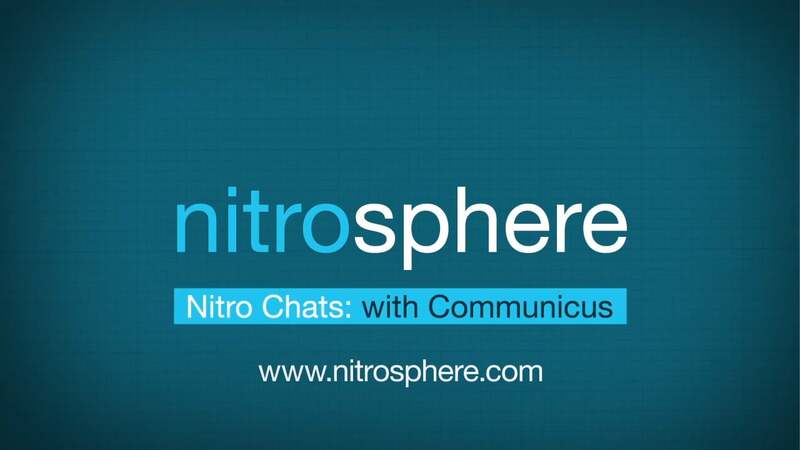 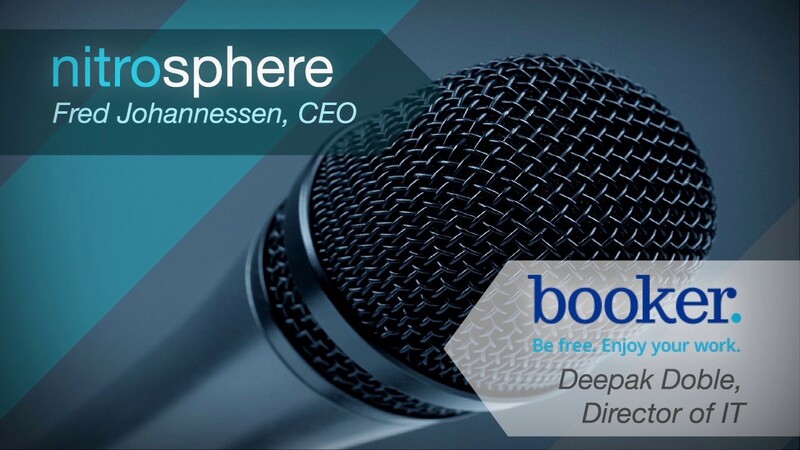 Sit back and watch NITROSPHERE in action. 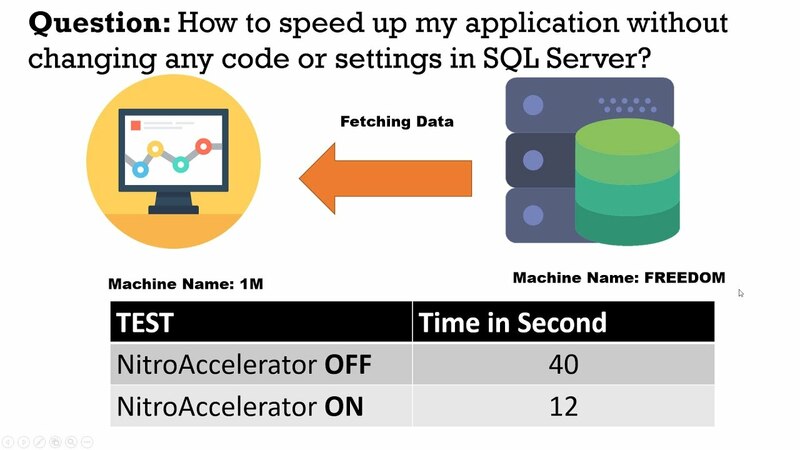 Accelerate SQL Server Applications and save money on hardware costs. 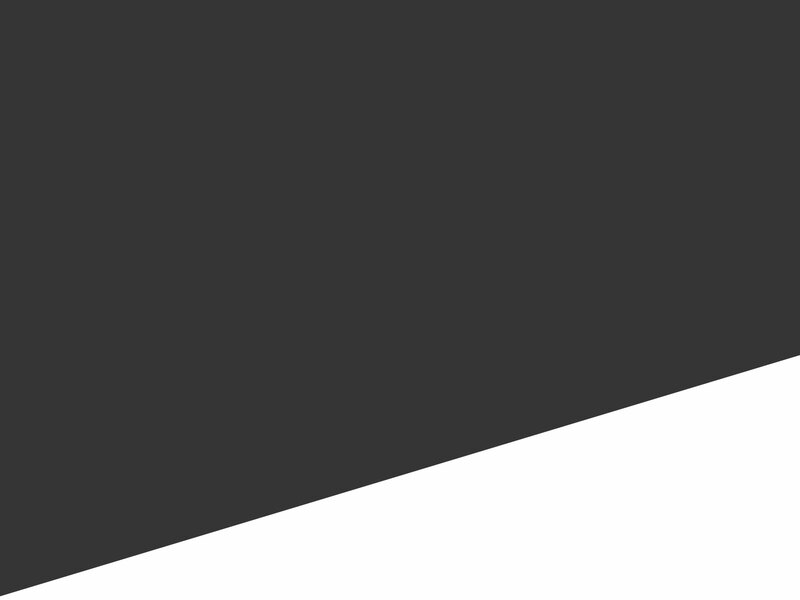 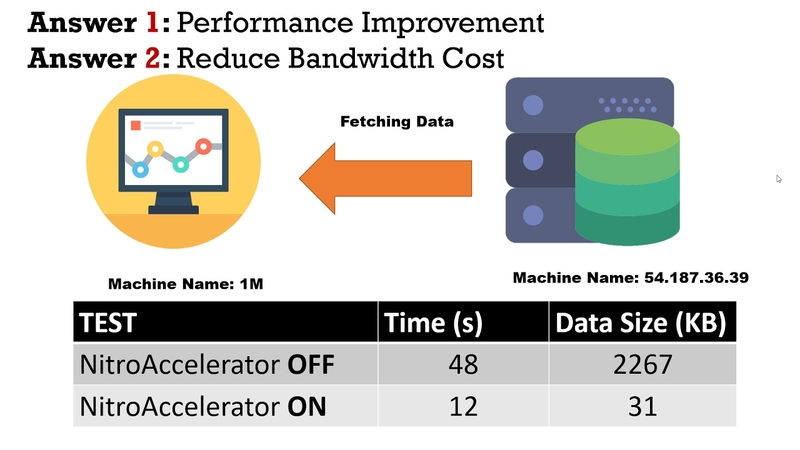 SQL Authority SQL Authority shows how we can Improve SQL Server Application Performance on Cloud while Reducing the Bandwidth Cost. 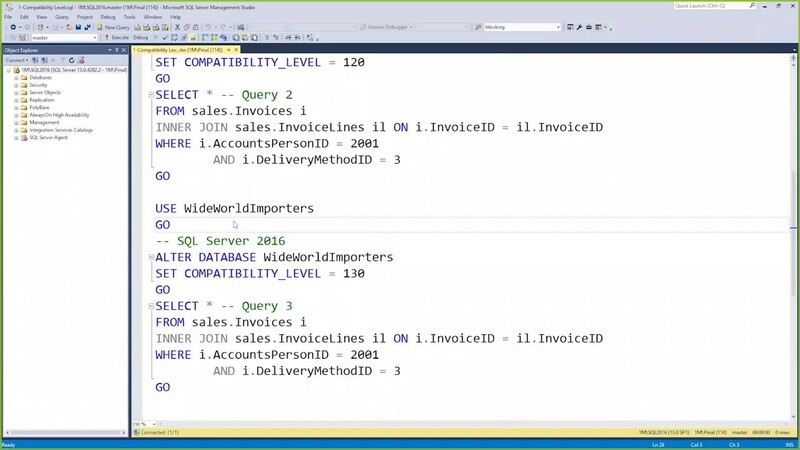 SQL Authority as he explains how we can Improve SQL Server Performance Without Changing Code.